NAVY IS SOLD OUT - SORRY! 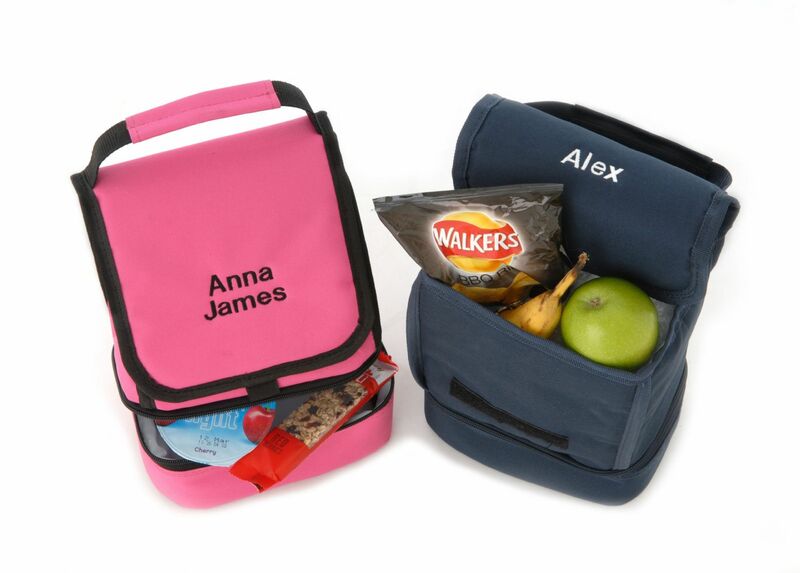 Two compartment insulated lunch bag with a separate zipped section at the base. Easy open flap with velcro closure. Measures 25 x 18 x 14cm approx.